By collaborating with local initiatives that look to empower vulnerable communities (or groups), CAAT projects aims to bring creative and sustainable methods that help them realise their full potential. – Creative and sustainable solutions. We organize several events within the EU to raise awareness and funds for local projects in the Netherlands concerning refugees and asylum-seekers. 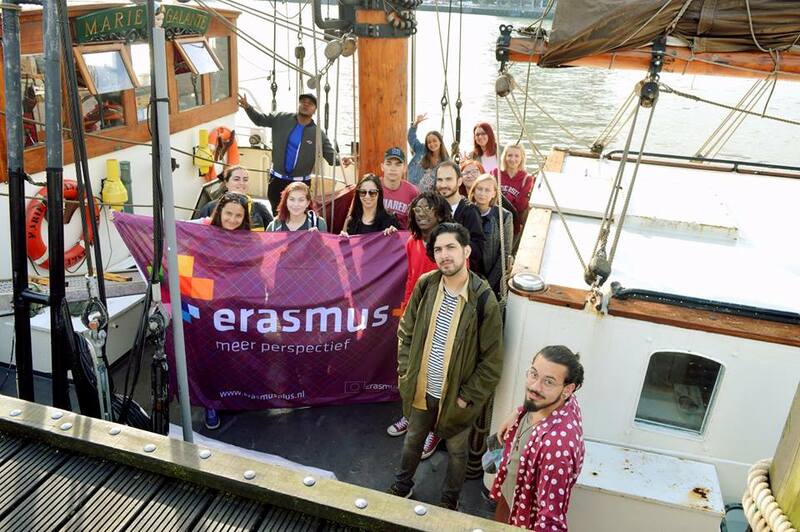 One of our biggest international events is our youth seminar/exchange, for which we are collaborating with the council of Europe in the Erasmus Plus program. Partner-NGO’s are located in Portugal, Georgia, Spain, Bulgaria, Hungary and Ireland and host regular youth seminars for and with us for the duration of about a week. The program is aimed at promoting diversity, educating youth workers and youth leaders in a non-formal manner on how to create greater understanding for minorities within their local community. The long-term goal is the creation of an active collaboration platform. Through this platform new local projects will be developed and youth empowered to be active citizens in everyday-life situations and to contribute to a truly democratic and inclusive society.